What is, according to you, the most important or let&#39;s say interesting Jaeger Lecoultre watch from these last 18 years? What is, according to you, the most important or let's say interesting Jaeger Lecoultre watch from these last 18 years? 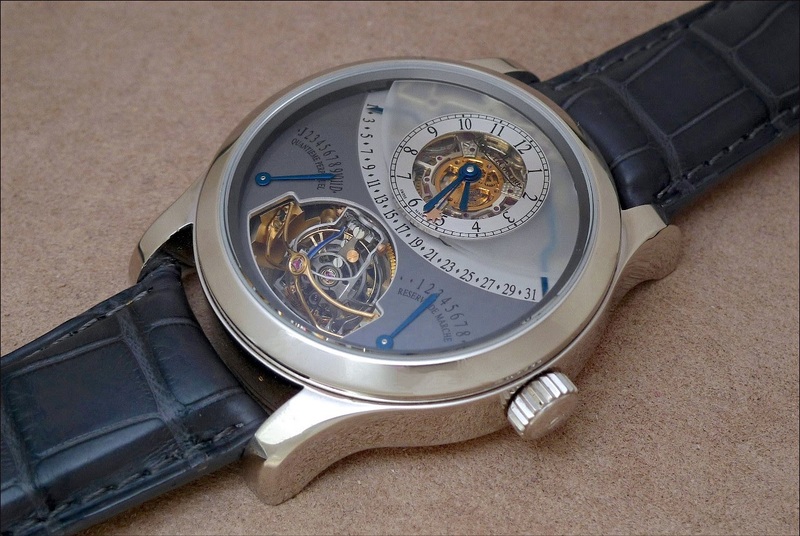 2004: Master Gyrotourbillon One. Which, for me, is the first attempt in the high horology segment from and for Jaeger Lecoultre, in the wrist watch category, of course. At that time, there were almost no multi axis tourbillons, so we can say that Jaeger Lecoultre is one of the very first to launch such a concept. Add the retrograde perpetual calendar, the equation of time and the 8 days movement, and you have a cocktail which is as unique as it is original and stunning. Or how Jaeger Lecoultre gave some fresh air to a traditional complication. 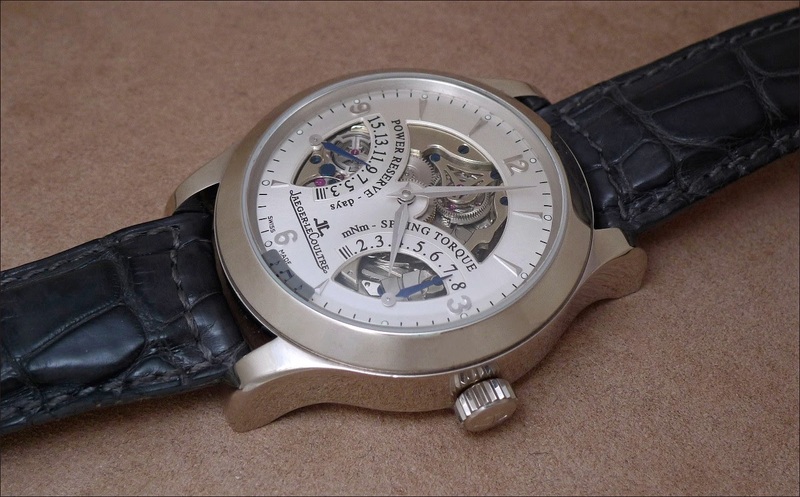 First unveiled in platinum, in 2005, then in titanium the year after, this watch renewed the category, with some original solution, such as the gongs welded to the sapphire glass, to get a better propagation of the sound, a 15 days power reserve and a torquemeter, to check the regularity of the amplitude, which is not useless for a watch with such a long power reserve. Jaeger Lecoultre invented the first minute repeater " concept watch ". The titanium version goes farther, indeed. 2007: The Duometre à Chroongraphe. A totally new watch: A new case, a new movement, a new dial. With the Duometre, Jaeger Lecoultre put the bar very high in the category of fine chronographs, with a nice decoration of the movement and a dial which is finished with care. 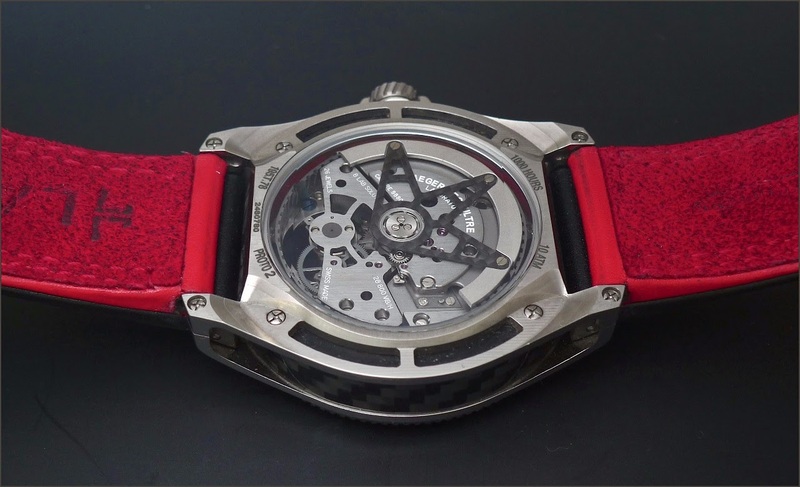 The movement is based on a new idea: Two barrels and their own gear train, one for the time, the other for the complication, to avoid any pollution between the two. This is pure genius. The chonograph is the first, then followed by the Quantième Lunaire, the Grande Sonnerie, the Spherotourbillon and the Unique Travel Time. No doubt that we'll have other developments! But the Chronograph is the first and showed the way. The last one, in my selection, is the Master Compressor Extreme Lab One which was unveiled in 2007, too. 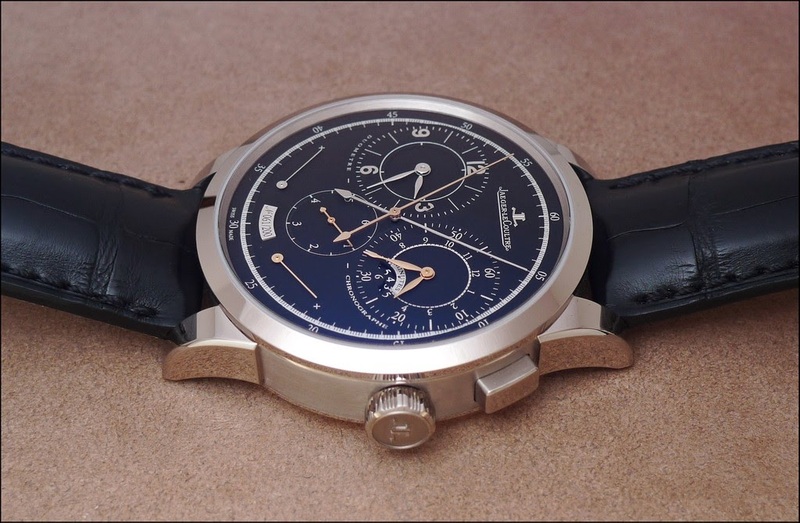 The most innovative watch from Jaeger Lecoultre, a true competitor of the Ulysse Nardin Innovision. These 2 watches went very far in the no lubrification fight... They are unrivaled, to this day. 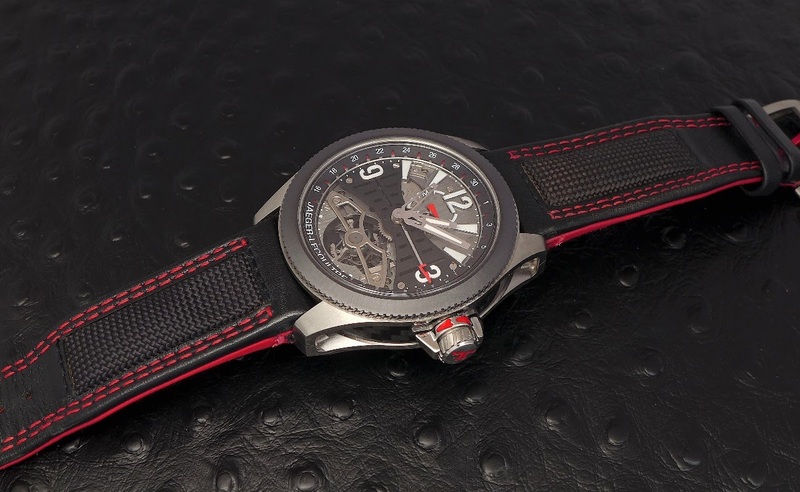 Some of the technical solutions of the Extreme Lab One were used in later watches, such as the Rotor ( Amvox III ) and the Gyro Lab balance wheel ( used, for example, in the Geophysic True Second and Universal Time ). Among these 4, which are my 4 Jaeger Lecoultre Grails, if I had to choose only one as the most important, I would go for the Duometre. Not the most expensive, by far, but the dual wind concept, the look, the design, the spirit and the promises of an exciting future make me choose it as the most interesting watch from this Manufacture. I was on to write " excluding the coolest " as I had the Amvox II in mind! Truly one of the coolest modern JLC, and for sure one of the most original. Excellent choice, Respo. For me it’d be the spherical tourbillon and Duometre tied for the 1st place. True original concepts! Not a bad choice, Fuigo. Thanks for sharing! The one that makes them financially survive: reverso ? It was a bit before... 1991 / 2000. Without them, indeed, maybe we would have never seen those I posted.